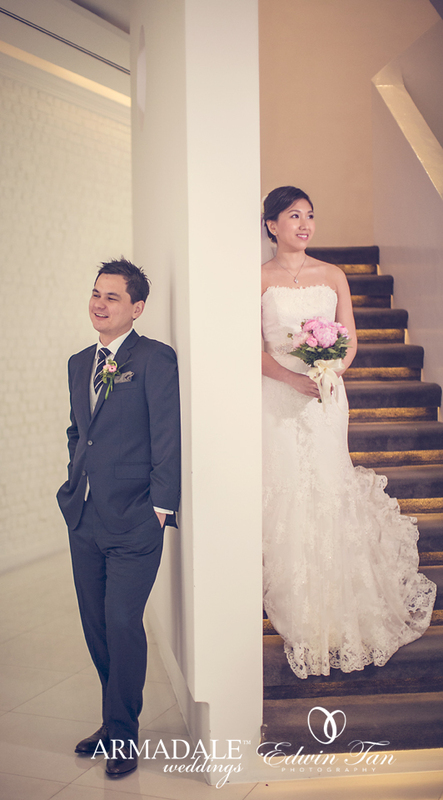 It has been a year after we capture the wedding ceremony of Chris + Tina in Penang Church and KL Wedding Ceremony. 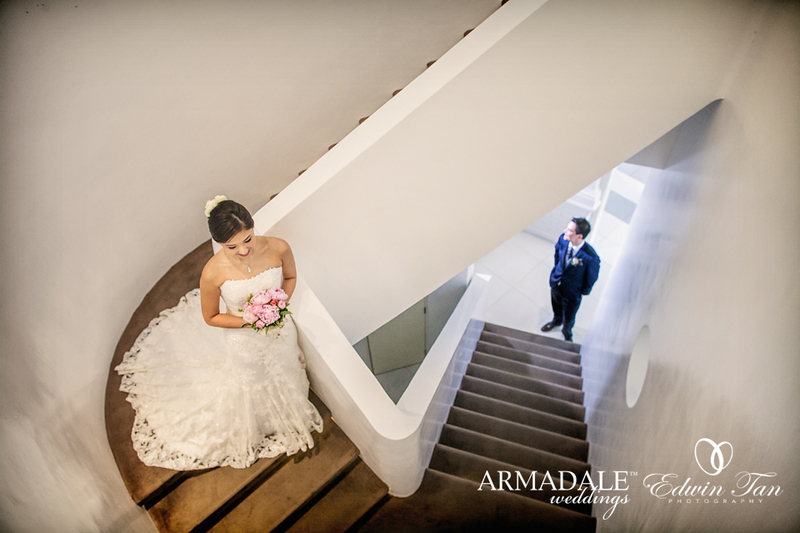 Thanks for entrusting us as your wedding photographer and best wishes to you. 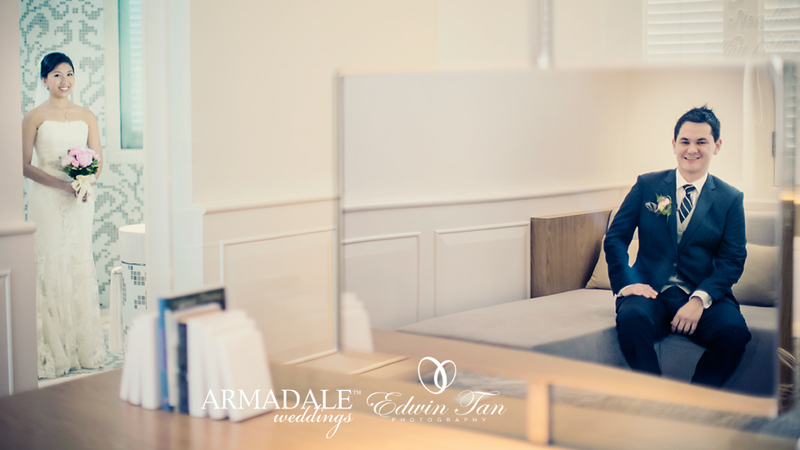 We had an interesting portrait session before the ceremony begins with bride and groom together in the image without them seeing each other ! It was fun !